I assembled the engine block of the Sunbeam including the flywheel. 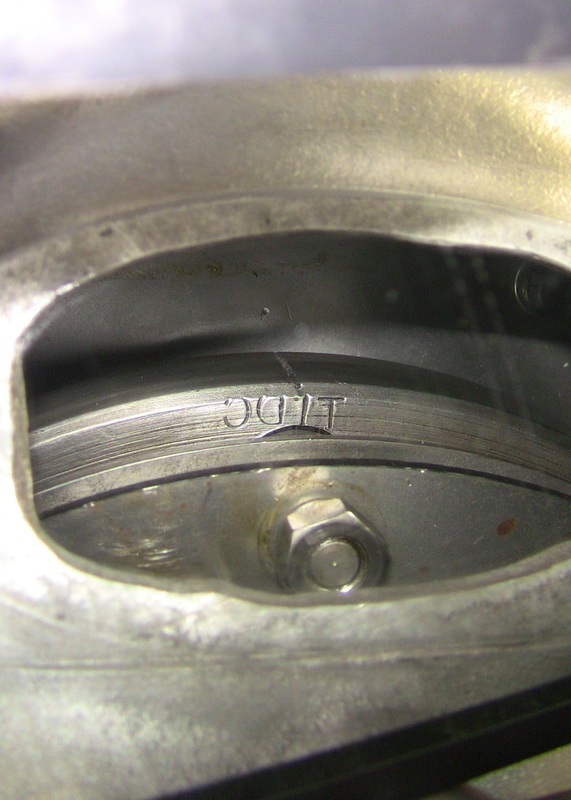 I had scribed a line on the flywheel where the original TDC mark was. I used a dial gauge on a magnetic stand which stuck to the iron cylinder liner. 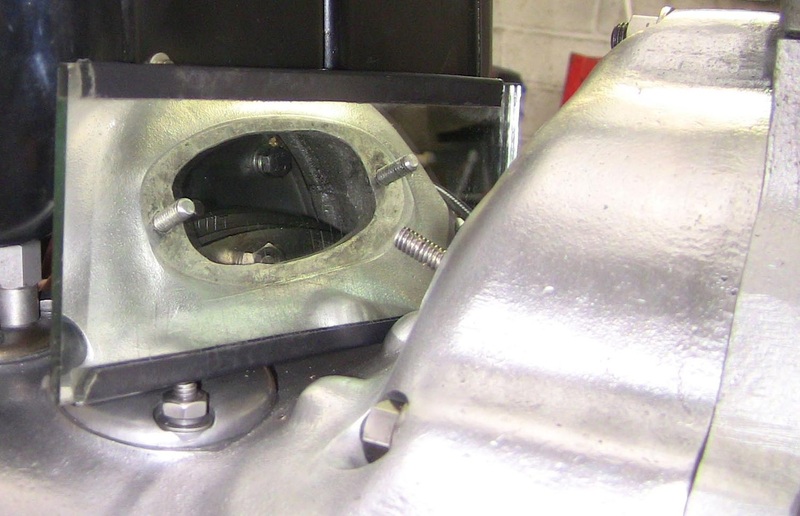 The photo below shows the setup used on another engine to find top dead centre of a cam lobe. 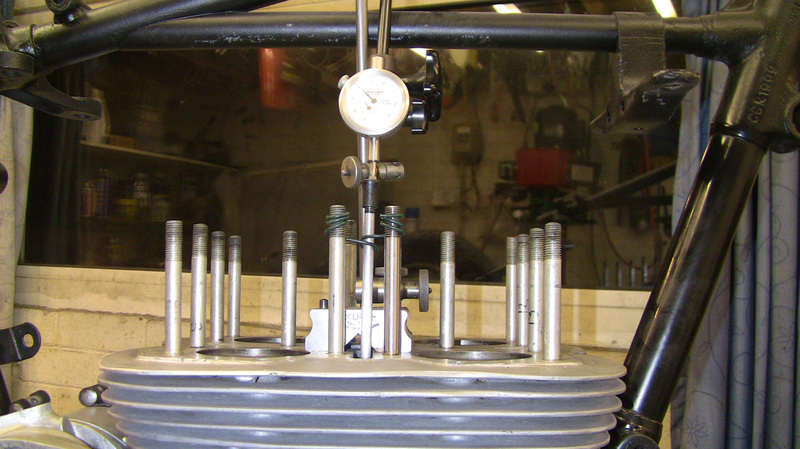 This setup was used to find the top dead centre of the pistons on the Sunbeam. The scribed line was used as the reference point to mark a dot on the steel backplate. I used a small battery powered engraving tool to make the 'dot'. This makes finding top dead centre for timing the distributor a bit more accurate. I use a mirror ( see photo ) but I was thinking maybe a USB camera connected to a laptop could give a more accurate view of the flywheel marks. Mirror showing reverse flwheel markings. Scribed line and dot ( reversed view ).